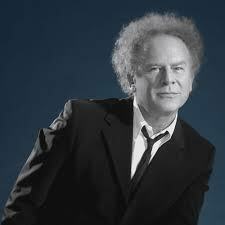 I planned a recent solo trip around a small town concert by Art Garfunkel. He's returned to the stage following a four year hiatus. A voice issue made it impossible for him to sing the middle range of notes. The beauty of this concert was listening to him sing, hearing about his life and his journey to get his stage voice back. The show was intimate. 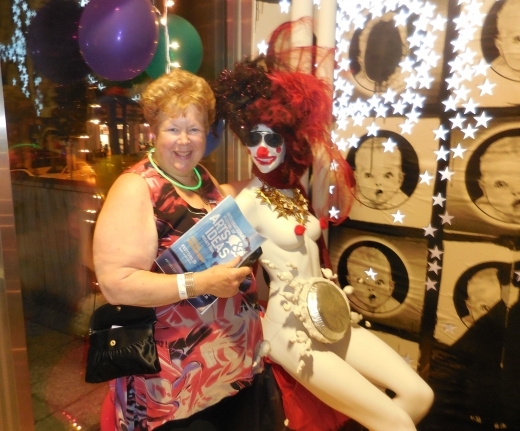 Taylor Mac’s “the 1990’s” premiere show and dance after party at the International Festival or Arts & Ideas in New Haven, CT was an opportunity to discover a world premiere in an intimate theatre setting and then hit the dance floor with the audience members. Conversation starting was easy. 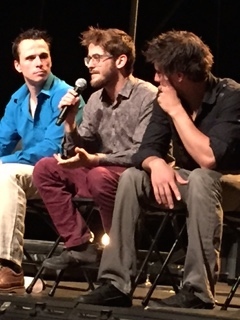 All one had to ask fellow audience members whether they had attended a performance previously. Since this performance was general seating, people arrived early and congregated outside. 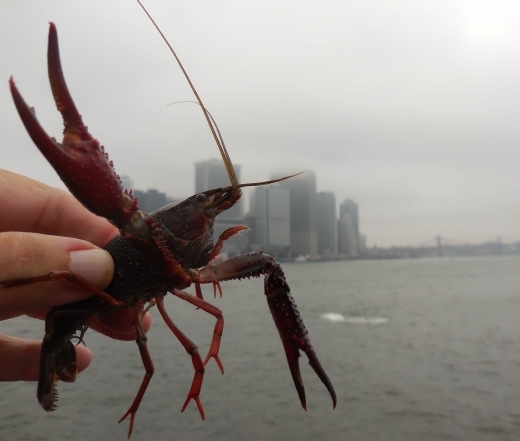 The Crawfish Festival planned for Governor’s Island, New York looked special because of the combination of music, food and people who love the Big Easy. Held on an exotic, picturesque island complete with a real palm tree, it was just a 5 minutes ferry ride from the tip of Manhattan. When I travel on my own, glitches happen and I try to deal with them and move on. But when joining up with other solo travelers, I recently experienced compounded "things went wrong" like never before. The innovative circus company, Machine de Circque's artistry was beyond what I had ever experienced before. The troupe stretched the boundaries of the modern circus through storytelling, music, machines and props in a way that the personality of each artist came through. The pace of newness was at break neck speed. Watching the performance felt like a journey into the unknown where my focus and sensories were intense and pure.